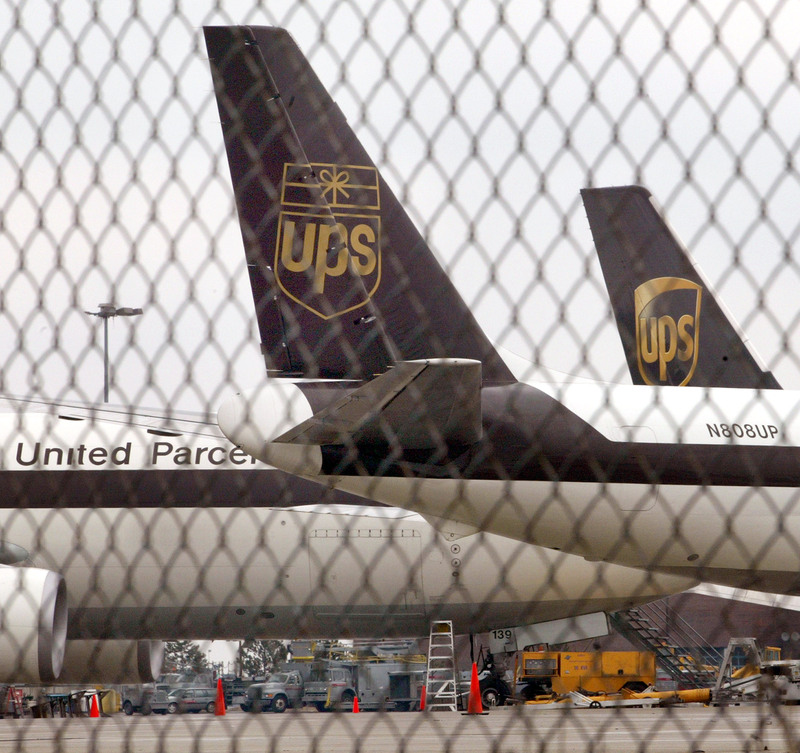 Update: The two pilots aboard the UPS cargo plane that crashed on Wednesday were confirmed dead. While the pilot's names were not immediately released, the Moore County, Tenn. sheriff's department identified one of the deceased as 37-year-old Shanda Fanning of Lynchburg, Tenn. The cause of the crash is still unknown as investigators wait to retrieve the flight recorders from the still-smoldering wreckage. A UPS cargo plane crashed in a field near an airport in Birmingham, Alabama before dawn Wednesday. The plane, an Airbus A300, took off in Louisville, Kentucky and went down around 5 a.m. There's no confirmation on injuries or fatalities in the crash. Aboard the plane were the pilot and co-pilot. The crash occurred in an open field, away from any homes. It was also far enough away from the Birmingham-Shuttlesworth International Airport that it will not effect airport operations. Birmingham Mayor William Bell gave some information on the state of the scene after being briefed by the fire Chief. According to Bell, "The plane is in several sections. There were two to three small explosions, but we think that was related to the aviation fuel." UPS provided a statement saying, "As we work through this difficult situation, we ask for your patience, and that you keep those involved in your thoughts and prayers." This is the second crash in three years for UPS. In September 2010, another cargo plane went down just outside of Dubai, killing both pilots. The crash was blamed on the plane's cargo that day, 80,000 to 90,000 lithium batteries that likely caught on fire.